A professional inspection is the key to assuring your home purchase is a sound investment with all systems operating safely. We take this responsibility seriously and understand the sensitive nature of buying and selling real estate. We're confident our inspections provide real value, so we provide an unconditional money-back guarantee. If we haven't met your expectations, we'll refund your fee. It's that simple. 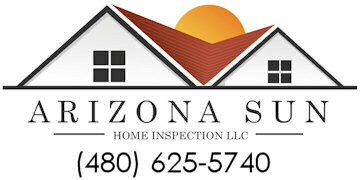 I would like to thank you for taking the time to consider HIDDEN PLACES for all your home inspection needs. My name is Tom Cain and I am the Owner and Inspector of HIDDEN PLACES. I am a State Certified Professional Home Inspector and follow a strict Code of Ethics. 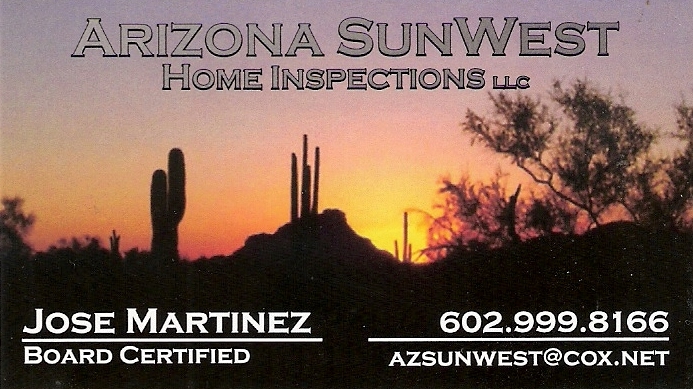 I will identify, inspect, attempt to operate and test all of the components in accordance with the Standards of Professional Practice for Arizona Home Inspectors. I will also provide recommendations on maintenance items, the potential of safety hazards and of course point out the good systems and certain components that are working correctly. All of my findings are then placed in a comprehensive, easy to read computer generated report that includes digital photographs. My report can easily be printed and reviewed on-site or emailed virtually anywhere. I look forward to becoming your Home Inspector for Life. Due diligence period? Better check your new home's insurability. After the inspection it's time to move! Hire our crew to make it easier. Call the guys who know pools. Pool inspectors specialize in swimming pools! No signup required. All active listings in metro Phoenix at your fingertips. Check out these amazing mansions for sale! This website of Home Inspection Companies and their Inspectors is provided as a courtesy by Arizona real estate agent Tony Pomykala of West USA Realty. 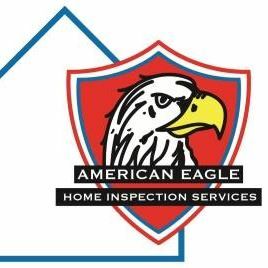 If you are a licensed home inspector and you would like to be listed on this website, please email us with your information and we'll contact you about including you here. If you are already on this website but need your information updated, please contact us and we will work with you to make your listing accurate, and satisfactory to you. There is no charge to be listed here. This website is meant to be a courtesy and quick reference guide for homeowners and/or new home buyers needing home inspection services. 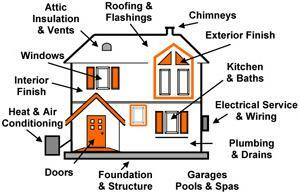 All logos of these home inspection companies are the property of the respective home inspection company.